Home The NewsMill ‘Dictator’ Modi doesn’t follow Indian constitution: Azad. ‘Dictator’ Modi doesn’t follow Indian constitution: Azad. 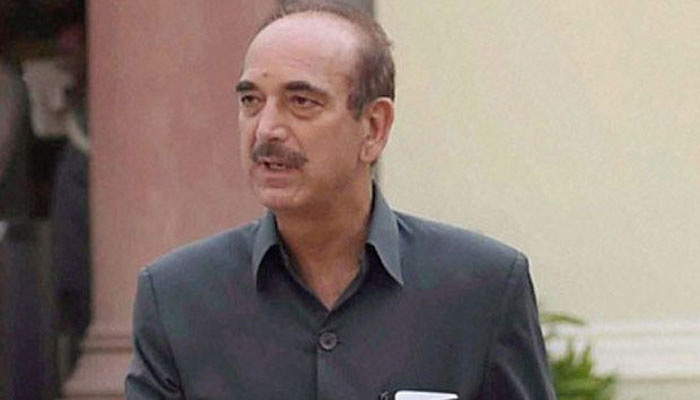 Terming Prime Minister Narendra Modi a “dictator”, Leader of Opposition (LoP) in the Rajya Sabha and senior Congress leader Ghulam Nabi Azad Friday said Modi was not following the constitution of the country and pushing India toward danger. “Dictatorship doesn’t recognize constitution and Modi is not following the constitution. 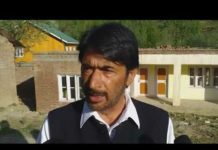 If the constitution is not recognized by any government, then the constitution of the country is in danger,” Azad said addressing a public meeting in Chawadi area. 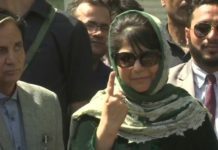 He said to eliminate his political rivals, the ruling party was being represented in television channels while opposition parties were not given space. Azad said when a political party wins, a country wins but this time when Prime Minister Narendra Modi won the “country was defeated”. 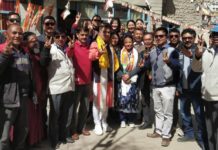 “BJP contested election and won by creating division against the communities,” he said. “Mahatma Gandhi had not fought for the freedom of a particular community but for all the communities,” Azad said. Previous articleGovt announces holiday on poll dates. Next articleRaj Thackeray’s Party Wants Prasoon Joshi Off Censor Board Over PM Biopic.